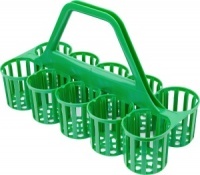 4-Pint Drink Carrier - PRICE DROP! A pioneering fold-away drinks carrier capable of carrying four pints at a time. 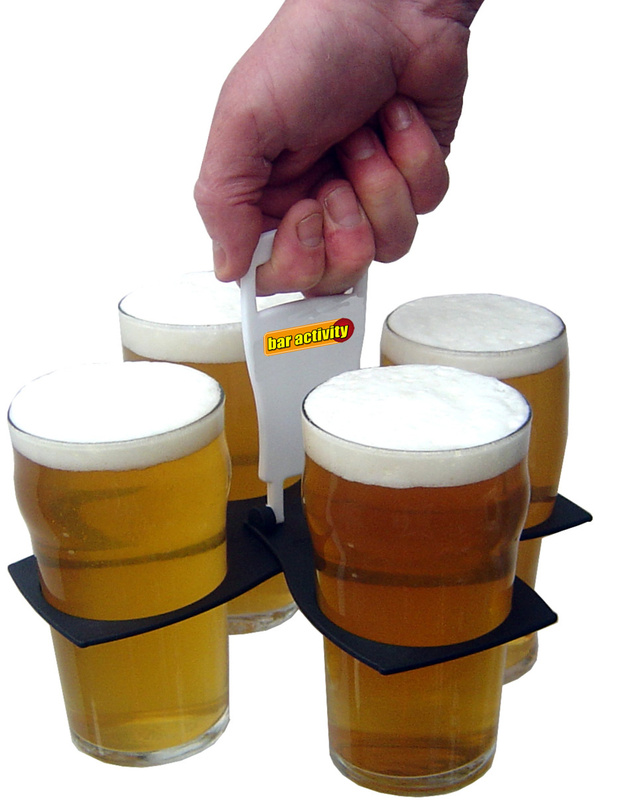 Make spilling drinks and multiple trips to the bar a thing of the past! Features a simple and sturdy design that makes negotiating crowds straightforward and with one in each hand your can easily carry up to eight pints at a time! The smart fold-away design means it can neatly fit back into the pocket to be used as and when required.